Target Red Card gets you free shipping and 5% off. Possibly, possibly not. 30th Oct was always the release date for the DVD/Blu-Ray here in the UK. 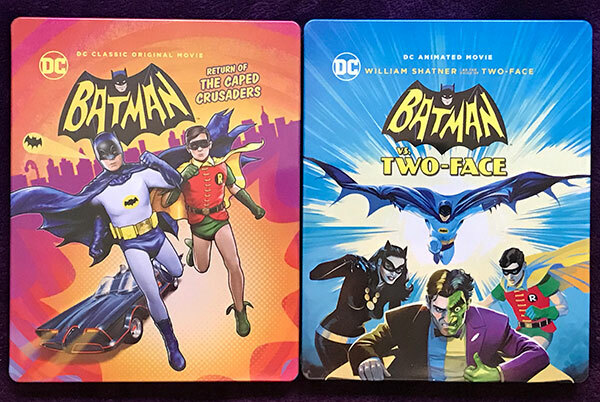 Didn't Target do the Steelbook exclusive for RTTCC? Yep. That's the one I have. 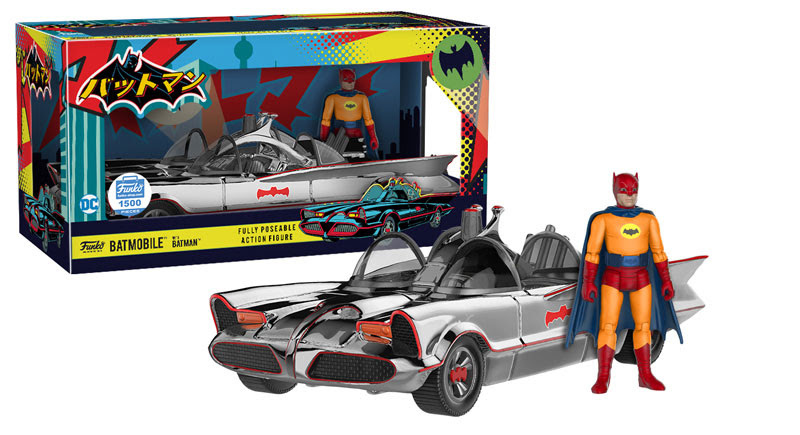 The Chrome Batmobile Action Figure is a Funko-Shop.com exclusive and is a limited edition of 1500 pieces. Amazing! I was thinking about going all in on this line as well. I'm well envious. Thanks for the info. SDCC put a nice dent in my pocket, but I may still try to hit this up. 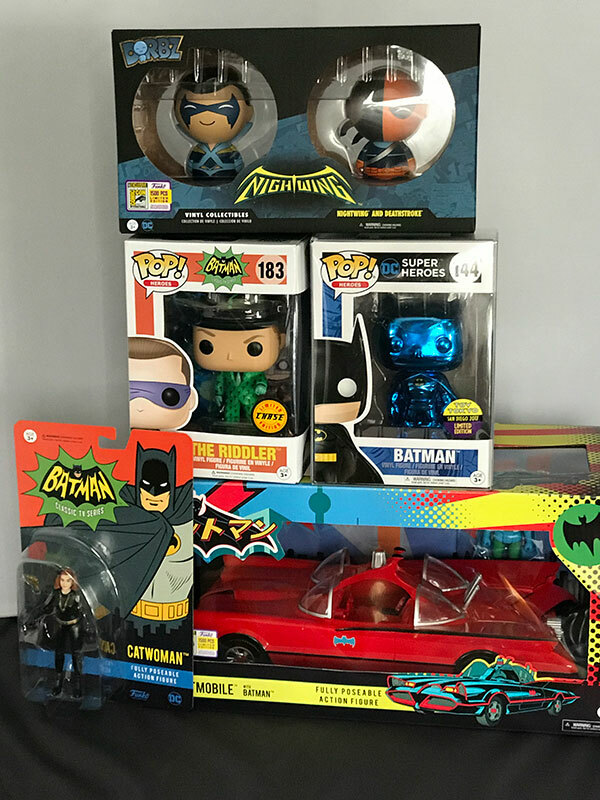 Was able to score a Red Batmobile (among other things) from the Funko booth! Yesterday I picked up the Funko Batmobile, with Batman and Robin, at Stevenson Ranch, CA, Toys R Us. I'll be there for the weekdays and leave on Saturday morning.